Grades 1 - 4. 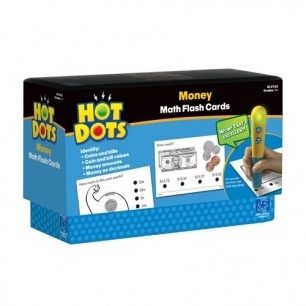 Students build math skills and get instant reinforcement. Cards can be used independently or as teacher directed flash cards. Box includes 50 double-sided cards.